A NON-GOVERNMENT organization (NGO) for indigenous peoples is now sourcing for funds for its project that aims to provide free accommodation to indigent Lumad students. 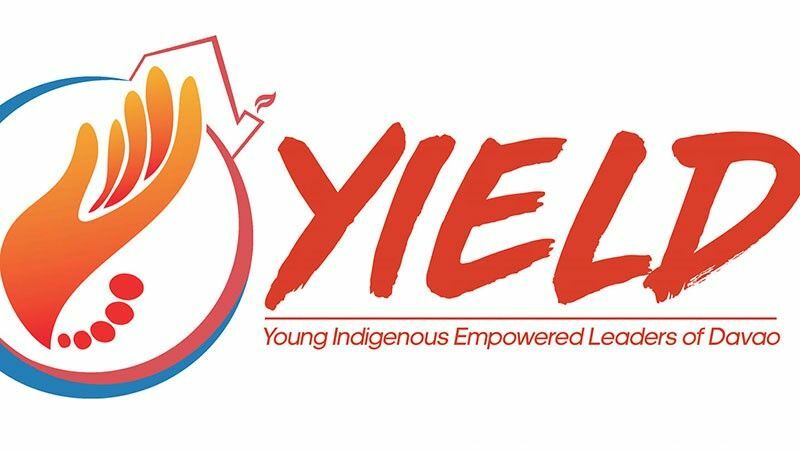 Cherry Ann Ortiz-Codilla, Young Indigenous Empowered Leaders of Davao City (Yield) president, said the Barangay Lumad, a project launched last March, aims to provide free accommodation to more than 100 Lumad students who wanted to pursue their college studies in the city. “The objective really aims to open opportunities and encourage them to finish their studies and be successful so that they could give back in return to their communities,” Codilla said on Saturday, April 13. She said the project was one of her priorities when she was still the Indigenous Peoples Mandatory Representative (IPMR) of the city council, before forming Yield last year. However, she said the project did not materialize due to time and fund constraints. Codilla said Yield was formed to address the educational needs of the Lumad youth. “When we went around to check the status of our youth, most of them have settled to early marriage because they thought that they cannot anymore proceed to college due to poverty,” she said. She said all 11 Lumad tribes in the city can avail of the scholarship. “When we launched the project, the city government, particularly Mayor Sara (Duterte-Carpio) pledged to allot a space wherein the dormitory for these scholars will be built,” Codilla said. Aside from the scholarship, the Yield president said that the group will also provide holistic assistance and livelihood assistance. “Since we do not have the funding yet, we just refer these Lumad students to Ched (Commission on Higher Education) and to the city government for scholarship assistance,” Codilla said. She said the group is already scouting for the temporary place of the Balay Lumad project. Yield will be organizing an incoming fun run called Dalalling Palahoy Ki, A Cultural and Colorful Fun Run, wherein proceeds from over 2,000 participants will go to the Balay Lumad project.